Working in the cloud is easy, except when it’s not. Ever try to open multiple documents? Edit a document on a cloud storage app? Wouldn’t it be great to work on your own desktop in your favorite software, and then have all those changes update to the team and across all your devices? Use all your files, all your platforms. Keep your team, and all your devices in sync, all the time. Sync your files both ways – from your desktop or from the cloud. Sync your published files just one way — no more accidental deletions. Get to your files offline. Open your document in the software it was created in. Open multiple documents at the same time. 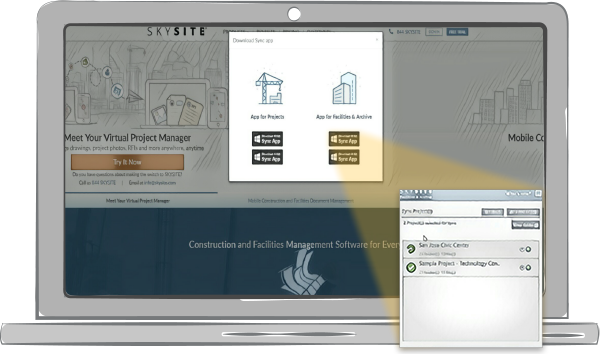 Offline, online, your desktop or ours, keep your project in sync and moving forward.